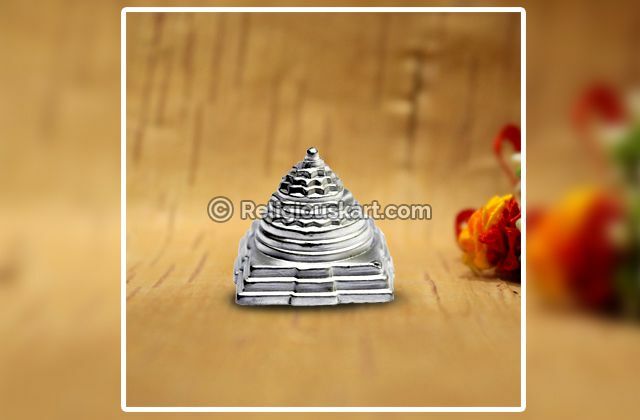 The Parad Shiv Parivar is made from an amalgamation of of Parad (Mercury) and Silver, which is used to solidify it. 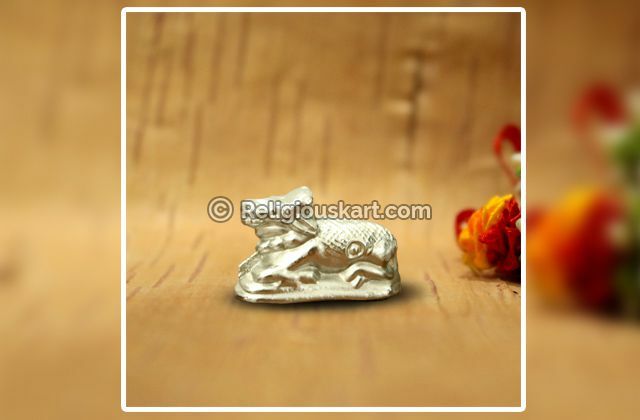 Parad is considered the most pure and auspicious material for the crafting of religious idols. There are five elements/statues to the Shiv Parivar, which include Lord Shiva himself, Goddess Parvati, Lord Ganesha, Kamadhenu and a Shivling. 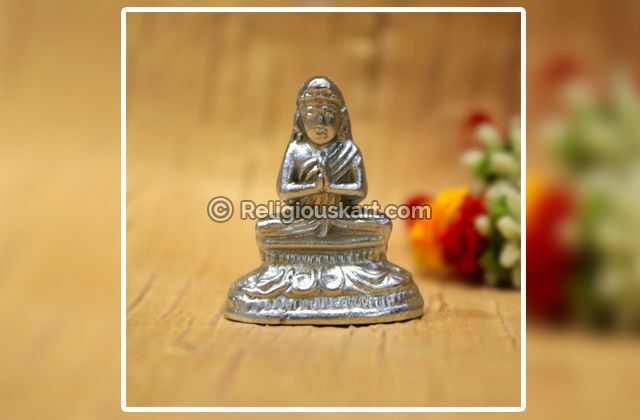 Regular worship of this divine set of statues helps in ensuring good health, and the overall prosperity of the family. It is the ultimate answer to keeping your family intact, happy and healthy. The Parad Shiv Parivar keeps the spirit of unity in the family alive and keeps the members intact. 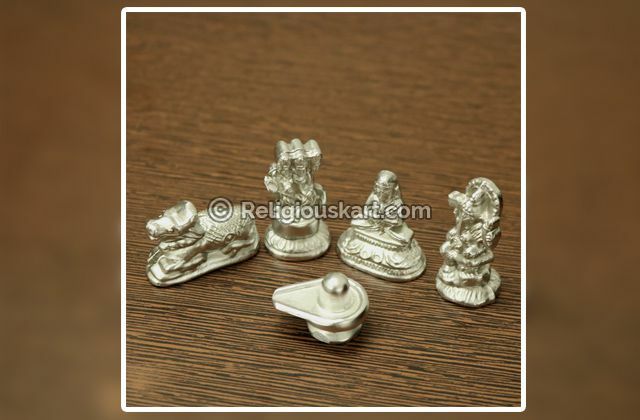 This set of idols allows you to get the blessings of all deities at once. 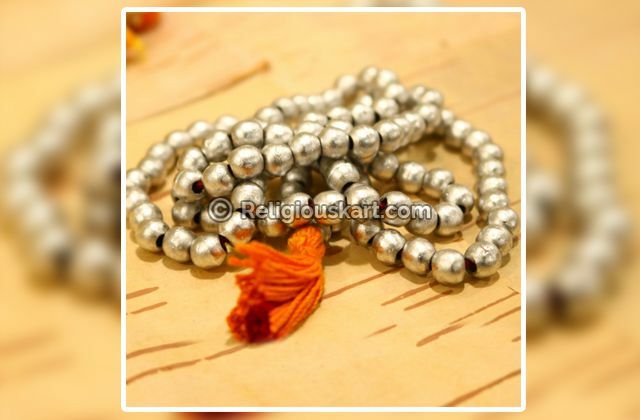 It makes for an ideal gift for occasions like weddings, house inauguration ceremonies, among various others. 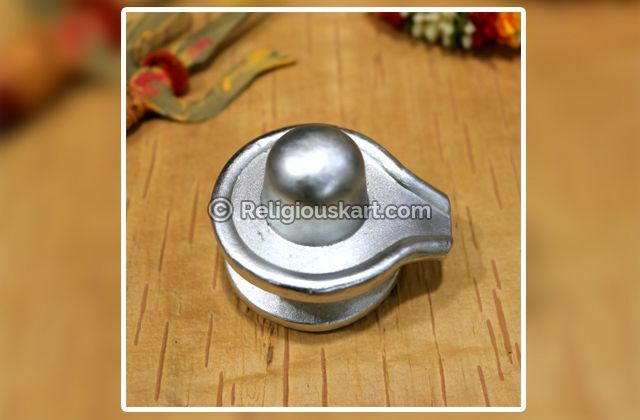 The divine powers of the Parad Shiv Parivar keeps all obstacles at bay and helps in establishing overall peace and harmony within a family. Lord Shiv Parivar keeps the family united. 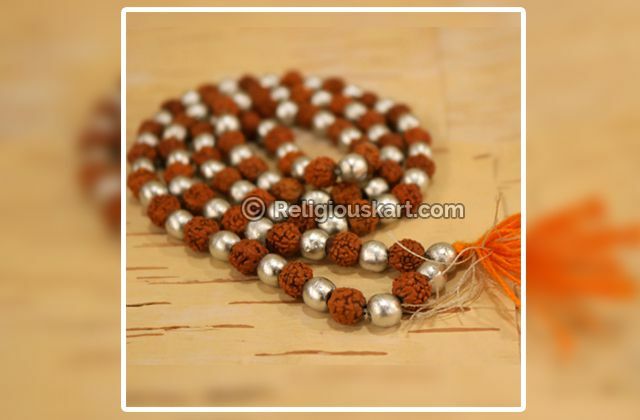 Lord Shiva Parivar will bless you with long and healthy life. 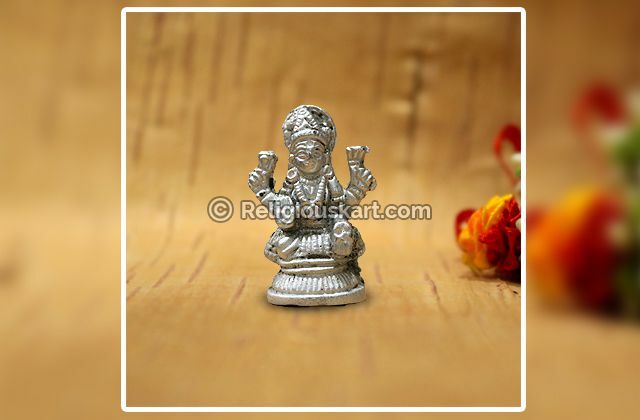 Goddess Parvati will bless you with harmonious family life. 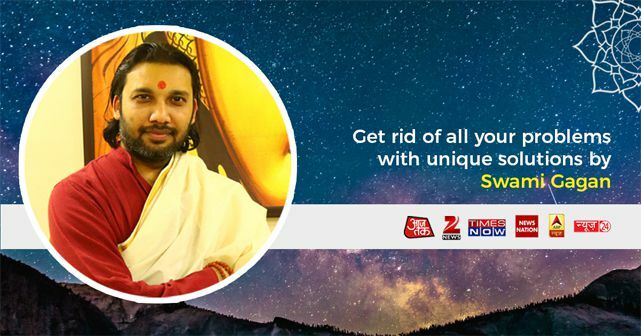 Lord Ganesha will remove all your troubles and bless you with a peaceful life. Lord Kartikeya will protect you from your opponents.